B.K.S. Iyengar inspired yoga practice in the West, notably through his 1966 international bestselling book, Light on Yoga. Through intensive study, using his own body both as a laboratory and a playground, he evolved a yogic method that calls for a profound spiritual and physical practice. 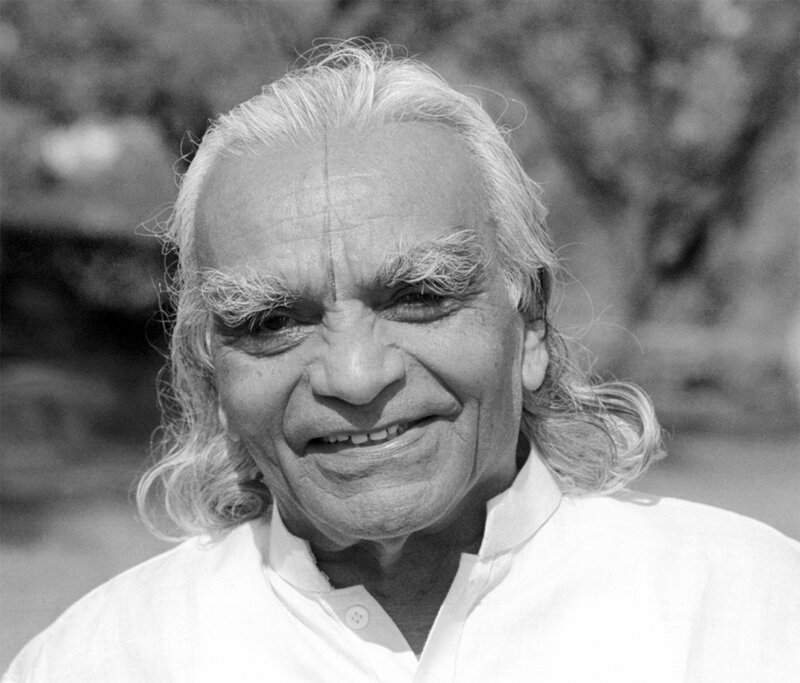 In the classes he led over many years, Iyengar taught with joy and stern mastery, giving the gift of yoga to all who sought it.